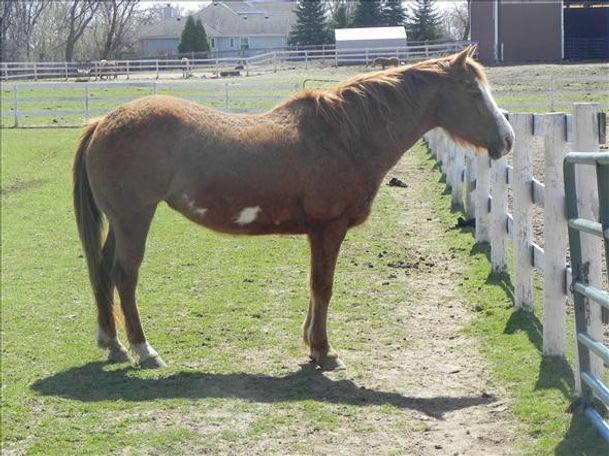 Tucson is a sorrel Paint mare, standing at 14.2 hands high, who came to us from a local animal control impoundment. 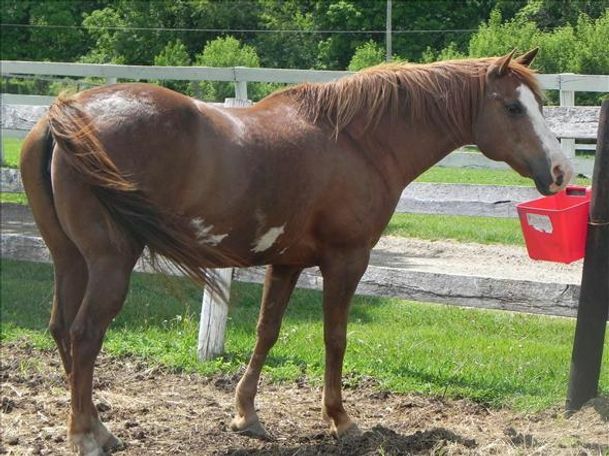 She is curious of people but unpredictable under saddle. 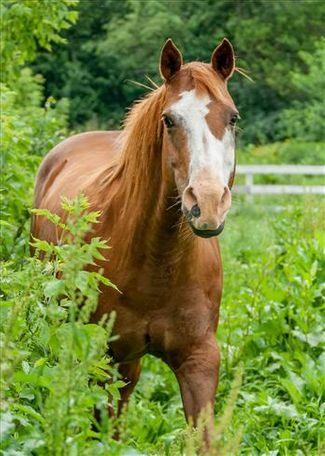 Tucson stands well for the vet and farrier and loves to be groomed! 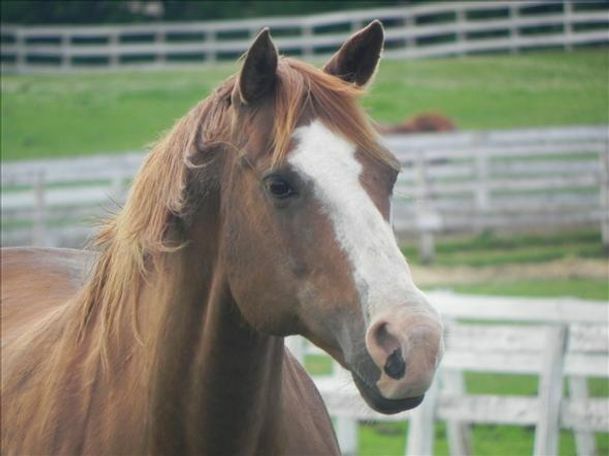 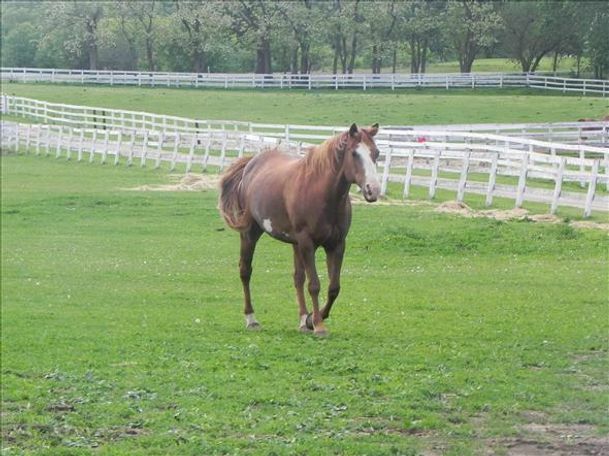 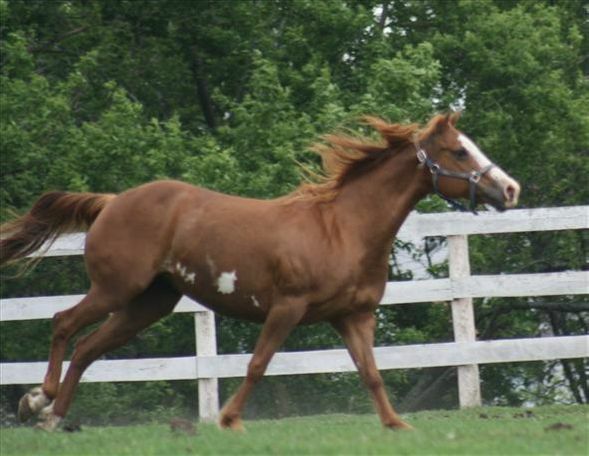 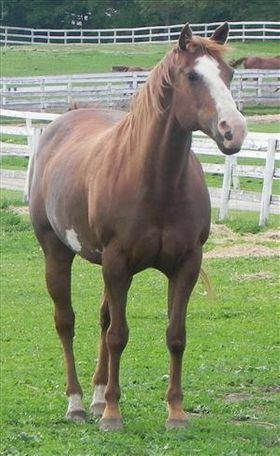 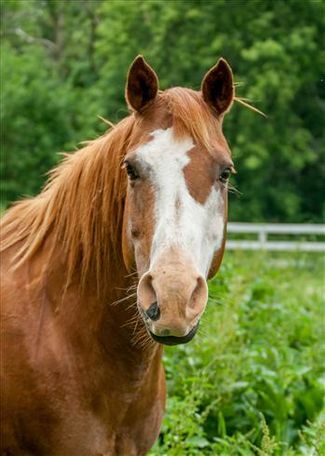 She is a sweet mare that is not recommended for riding, but would make a great pasture pal!